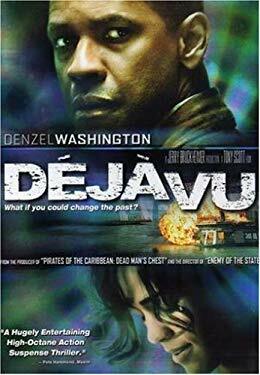 When FBI agent Carlin (Denzel Washington) tries to prevent a terrorist attack using a top secret government time shifting device, the action is explosive. Denzel Washington teams up with blockbuster producer Jerry Bruckheimer and renowned director Tony Scott in this intriguing action thriller. Used Good (2 available) Used DVD. 100% Money Back Guarantee. Shipped to over one million happy customers. Support Literacy! Used Very Good (5 available) Used DVD. 100% Money Back Guarantee. Shipped to over one million happy customers. Support Literacy!